9 YRS Lingshou County Antai Mining Co., Ltd.
wet waxing In order to make the fiber and its blended yarn has high surface lubrication and low friction coefficient , Add 1-3% VDCO LUB WBG Then between the pH 5.5 6.0 ,Preliminary run for 5 minutes . Temperature slowly rose to 40 &deg;C , Then heat preservation for 15 to 20 minutes Inside the liquid outflow time : inside - outside/ outside - inside = 1:2 for example: Two minutes from inside to outside Four minutes from the outside to the inside In order to prevent suction as inadequate, Suggest add 0.5 to 1.0 ml/l 60% acetic acid , Drying in room temperature or pressure in the oven , In less than 130 &deg;C. Storage If long-term deposit below 0 &deg;C, the product will thicken or change its uniformity, but the heating to 20 to 25 &deg;C and stir, you can use again Remarks All technical information quoted above is based on our experience, but it is only for reference of using this product and not given with guarantee and obligation. 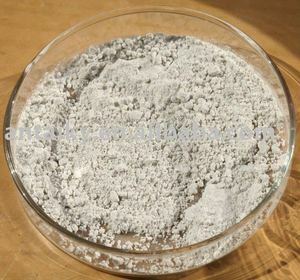 muscovite mica powder for lubrication Muscovite is high purity muscovite powder, produced by grinding crushing and shearing technique without changing any property. During the whole production, we adopt total enclosed filling system to make sure the product quality and meet the requirement of environmental protection. Muscovite has better insulating property, heat-resistance, acid & alkali-resistance as well as lower heat expansion coefficient. 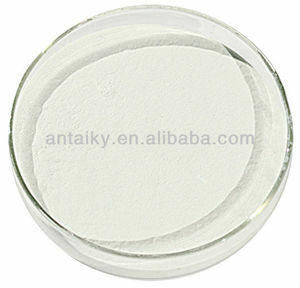 Alibaba.com offers 4 mica powder lubricant products. 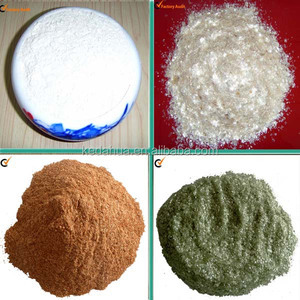 There are 4 mica powder lubricant suppliers, mainly located in Asia. 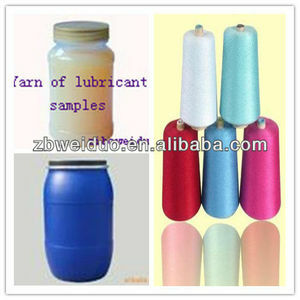 The top supplying country is China (Mainland), which supply 100% of mica powder lubricant respectively. Mica powder lubricant products are most popular in South Asia, Southern Europe, and Northern Europe.